Veg Macaroni Pasta or Masala Pasta is a tasty one-pot meal that is prepared with desi spices, macaroni and mixed vegetables. 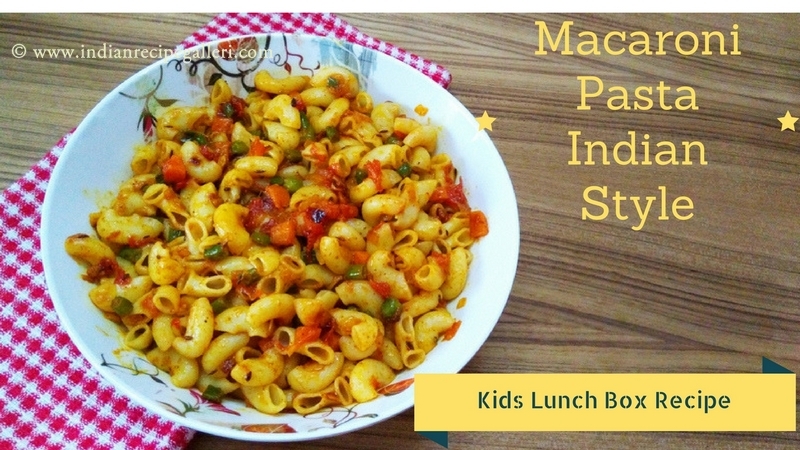 This flavorful pasta tastes super yumm and is a sure hit with the kids. It is quite easy to prepare and can be served as dinner for kids or even pack as lunch for school. There are different variations to preparing pasta, but this version of the Macaroni Pasta is very tasty and can be prepared quickly compared to the others. I have used elbow-shaped macaroni here, but you can use any other shape pasta too like spiral or cylindrical and make this recipe. Coconut Sevai or Thengai Sevai is a simple, delicious South Indian breakfast item that is packed with flavor. 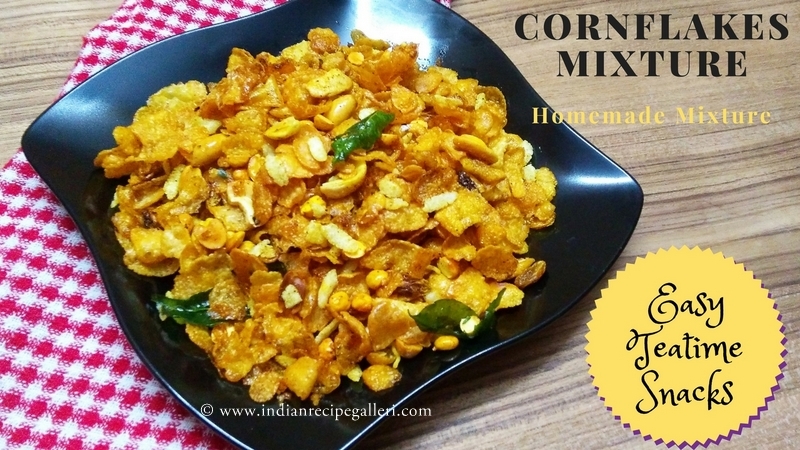 It does not have too many ingredients and is quite easy to prepare. The preparation of this rice noodle recipe is quite similar to how we make coconut rice. This makes for a good lunch box recipe too. I have used instant sevai available in the market and cooked as per instructions on the packet. 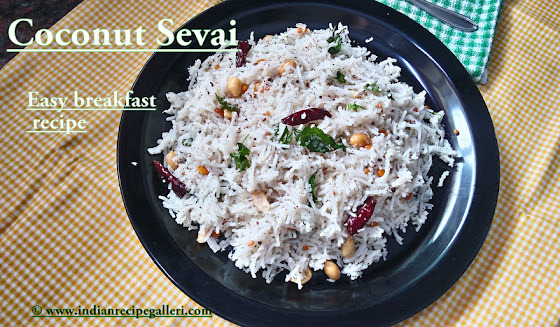 You can make this coconut sevai recipe with fresh sevai or even with idiyappam. 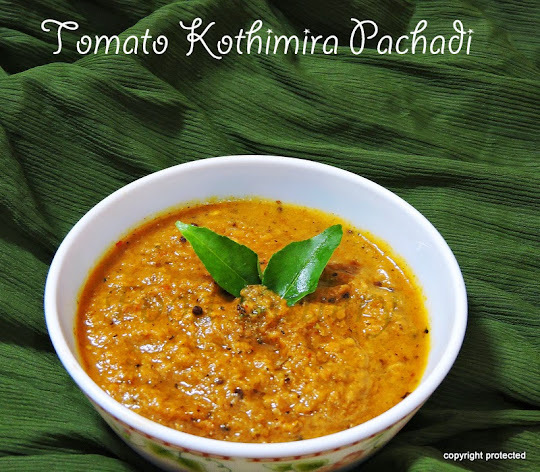 There are so many healthy variations that can be made with sevai like lemon sevai, vegetable sevai, curd sevai, tamarind sevai, masala sevai that are all equally delicious.